Your employees are the backbone of your business, which is why you need to offer packages such as income protection for your employees’ annual salary as well as a lump sum in case of death or disability. You should also invest in group cover for your staff because it will improve morale and encourage productivity among your workers. This is because you are showing them that you care about their well-being. You will also be saving money as your employees will not be off sick with stress as much if they know their family will be taken care of should the worst happen. So if you are considering offering benefits to your employees, keep reading for just some of the reasons why you should invest in group cover for your employees. Daily expenses are growing by the minute, which means that your employees are likely stressed about paying the bills and so forth. If you offer them group covers, such as group life insurance or group funeral cover, you will be alleviating this stress and motivating them at the same time. Motivated employees are happier and are also more productive. This is a win-win situation for everyone, especially your business. 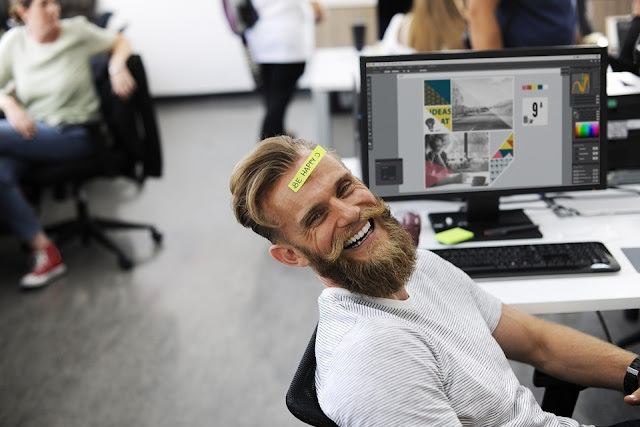 By showing your employees that their well-being is important to you (no matter what level they might be in your company) you will motivate them to work harder and be more productive. They will also feel more comfortable in the work environment, making for a happy office atmosphere. Another of the major benefits of investing in group cover for your employees is that, whether they are new and you are interested in retaining them, or if they have been with you for many years, it is a cost-effective option. The more employees you sign onto the cover, the lower the monthly costs will be, which will save you and your staff money. The cost to your employee will also be significantly lower than if they took out life insurance or funeral cover on their own. This is because everyone will be contributing to the policy at the same level. Or you could base their contributions on their monthly salary. Whatever you decide on, be sure to speak to your employees about what would be best for them. Dealing with insurance claims can be tricky, but if you have taken out group cover for your employees, then you will find the process relatively easy. There is support offered at each step, from signing your employees up to making a claim. For example, if one of your employees has chronic health issues which increases their monthly expenses, you can speak to the insurance company and ask for a low, set rate for their group cover, whether it is for health, life insurance or funeral cover. Support will be offered at all steps of the way and allow them to choose packages that are tailored to their needs. As opposed to cover that your employees take out for themselves, the cover for a group scheme is immediate. This means that your employees are covered as soon as the cover is applied, and will not have to wait to hear about whether or not they qualify. Of course, your employees will have to adhere to the rules of the policy and stick to the waiting periods as stipulated. Having immediate coverage will help to lower your employees’ stress levels and means that they can claim easily and efficiently. However, there might be exclusions which prevent them from claiming as soon as they need to, which you will need to discuss with the insurance provider. Your employees will appreciate the fact that they are covered from the get-go and will be encouraged to stay with the company. With group cover, you can choose how you would like the payment structure to work. For example, you could opt for your employees to have the money debited off each month, each quarter or each year. You can choose whichever is easiest for your employees and their budgets. An easy payment option removes difficult administration duties for your employees, allowing them to focus on work and growing in the company. Be sure to speak to your provider about payment options which would work best for you and ask your employees for information on how they would prefer to pay. A stress-free environment will ensure your employees remain healthy and that fewer claims are made. Offering group cover to your employees benefits both them and your company. This is because your employees will be motivated, it is a cost-effective choice and support is offered at all times. The coverage is immediate and you will find that the payment options are simple and straight-forward. Offering this benefit to your employees is a good decision and one which will benefit your company for years to come.